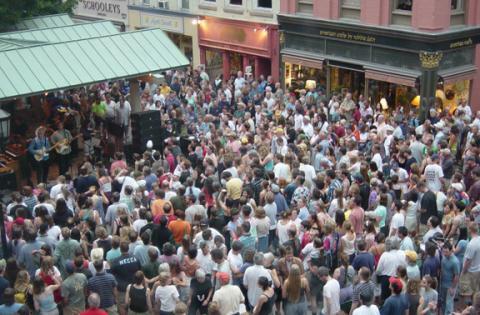 Dancers Come Alive at The Ithaca Commons. 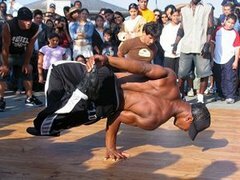 Everything from Freestyling, Liquid Metal to Break Dancing is coming alive at the Ithaca Common's Burnie Milton Pavillion. Stay tune to the date when this series starts. By best quess - when its warm within the Ithaca - Tompkins County Region. Traditional held every Tuesday between 7:00 to 10:00 PM, this series has hosted everything from Latin to Israeli Folkdancing, as well as Argentina Tango. Please make your comments and let us know if you are interested in helping out too!